Coming to prominence as the front man for Aussie rock legends Choirboys, Mark Gable certainly has an interesting story to tell. ‘Run to Paradise’, ‘Boys Will Be Boys’ and ‘Never Gonna Die’ are rock classics that helped define an Australian genre and Mark Gable is one of precious few artists of the pub rock era to chart an uninterrupted course into the 21st Century with Choirboys. 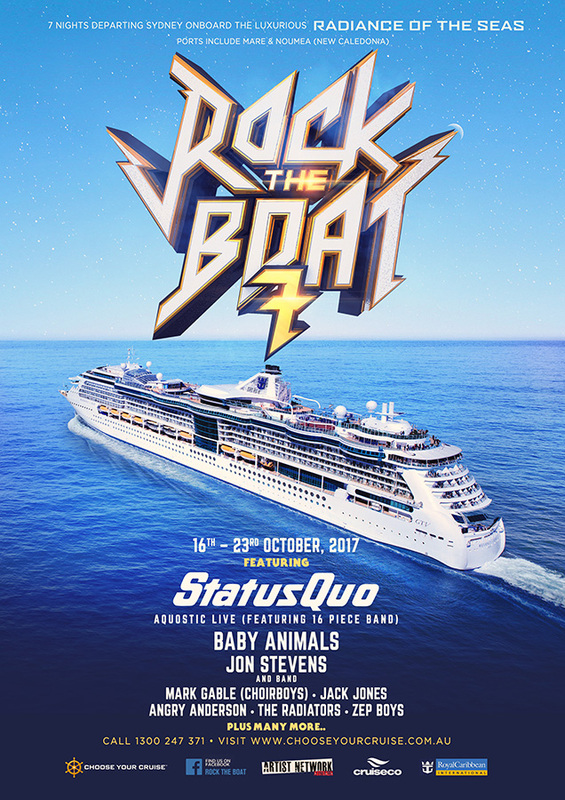 This is a story of commitment, resilience and unflagging energy in one of the most challenging environments of modern times: the live, electric, rock’n’roll stage. Funny, quirky and a little crazy Mark has succeeded in a cut throat business for more than three decades. 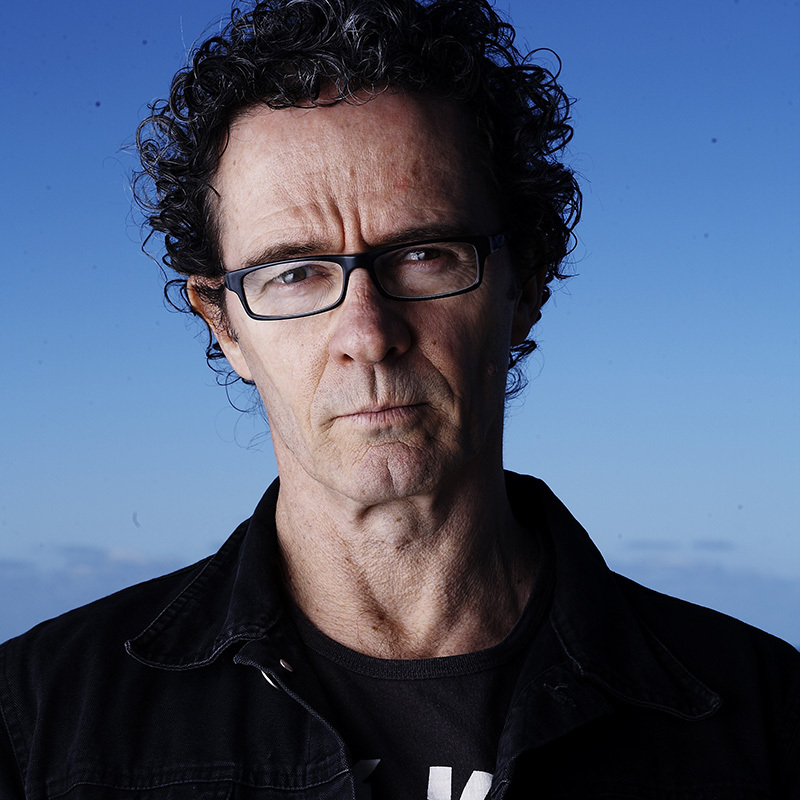 Today, you can find Mark on stage with the Choirboys, entertaining listeners on his radio show The Vega Sunday Session, or hosting any number of events around Australia. Mark is without doubt a consummate professional with the skills and experience gleaned from thousands of live shows and 30 years in the entertainment industry. Mark has a unique perspective and an enviable outlook on the music business.